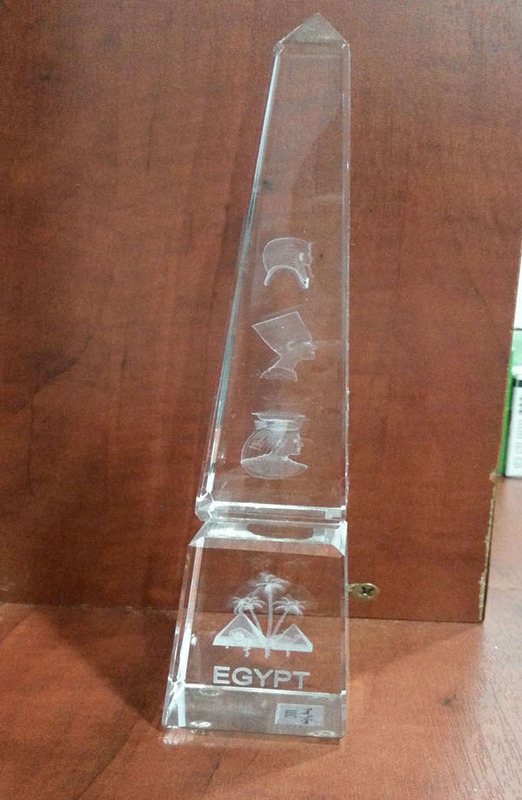 The list of awards that been won by Natural Wellness. 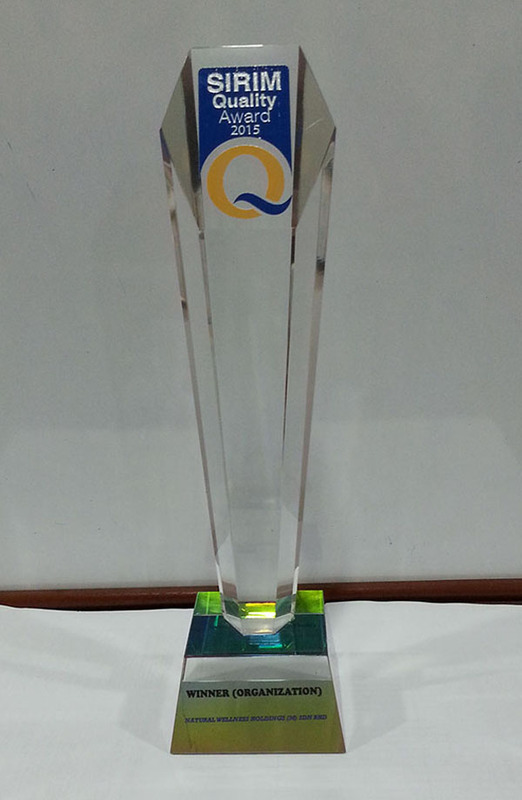 In October 2015, Natural Wellness was awarded (Prime Minister’s): SIRIM Quality Award (Organization). In August 2014, Natural Wellness was listed as one of the 50 Leading Companies for Women in APEC. In July 2014, Ms Shahnas Oli Mohamed was appointed as a member of the Board of Study (BOS) of the new PHD programme by Faculty of Pharmaceutical Sciences, UCSI University. 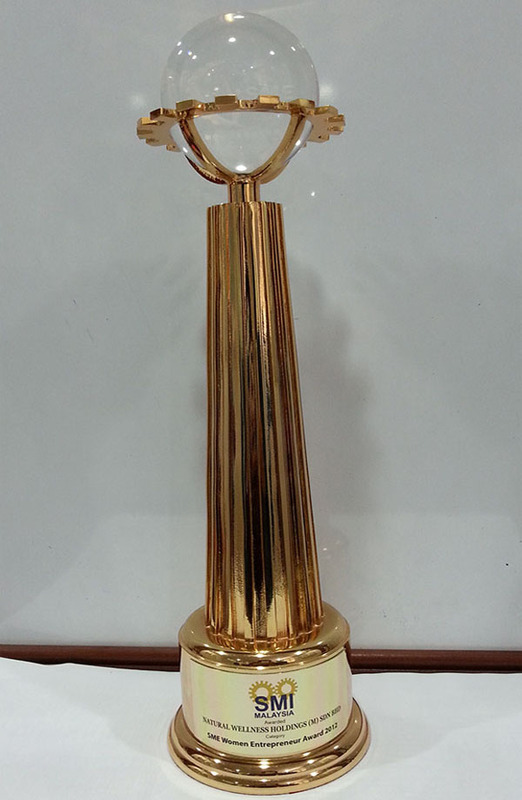 Ms Shahnas Oli Mohamed was awarded the Global Award for Outstanding Contribution to Quality & Leadership by the World Quality Congress & Awards, held in Mumbai, India, 27th and 28th June 2014. 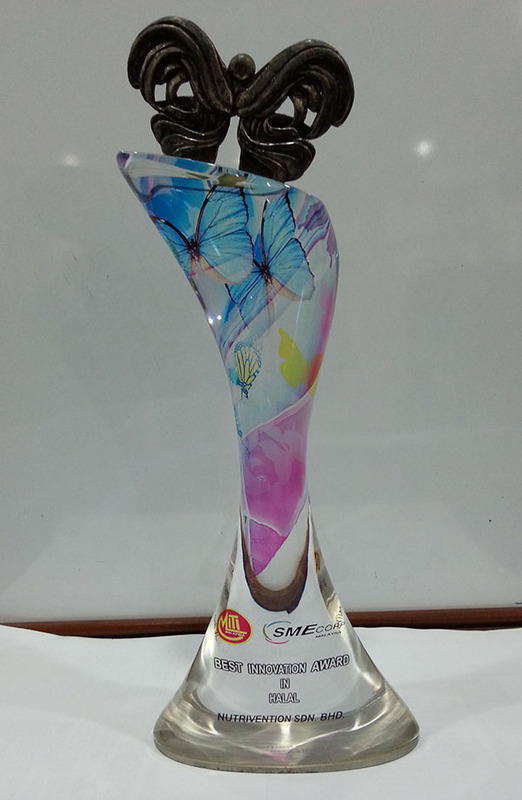 Ms Shahnas was awarded SMI Malaysia Woman Entrepreneur 2013. In March 2013, Ms Shahnas Oli Mohamed was shortlisted for Women in Leadership Achievement Awards. 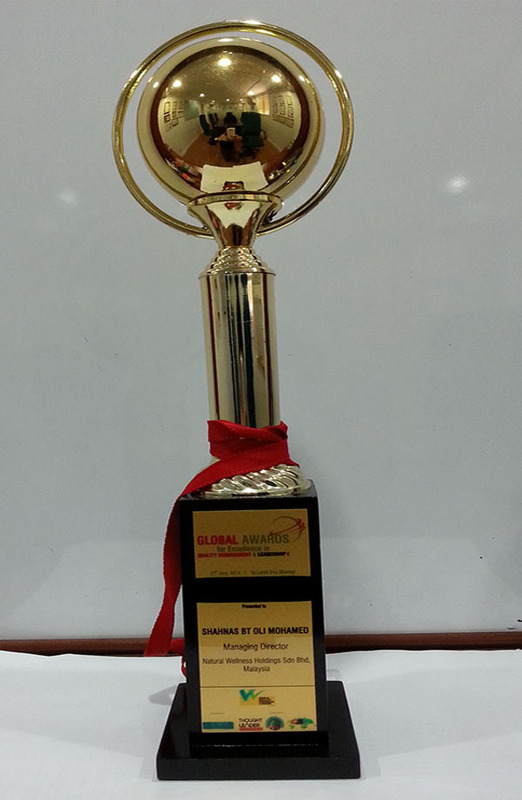 In December 2012, Natural Wellness was awarded SME Recognition Award 2012 (SME Women Entrepreneur Award 2012). 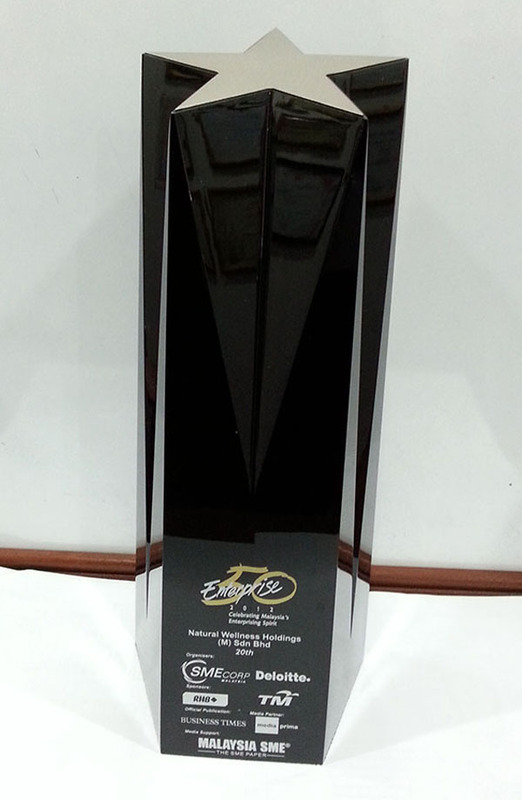 In November 2012, Natural Wellness was awarded by SME CORPORATION MALAYSIA for Enterprise 50 Award. In November 2012, Ms Shahnas Oli Mohamed was awarded by Women Exporters Development Programme (WEDP) 2012 – 2015. In September 2011, Ms Shahnas Oli Mohamed was awarded by APEC Women and the Economy Summit hosted by The United States of America for Innovation Achievements, Extraordinary Leadership and Significant Contributions to the Economy. 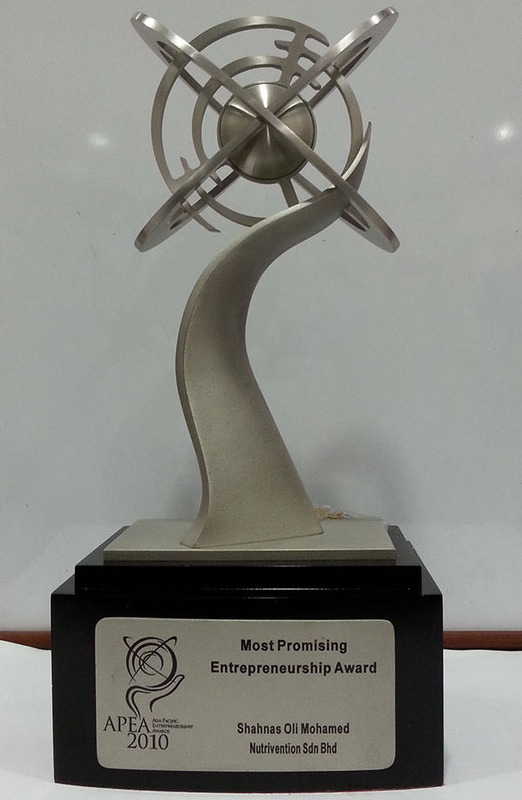 In July 2010 Natural Wellness Managing Director, Ms Shahnas Oli Mohamed was awarded by Asia Pacific Entrepreneur Award for Most Promising Entrepreneur Award. 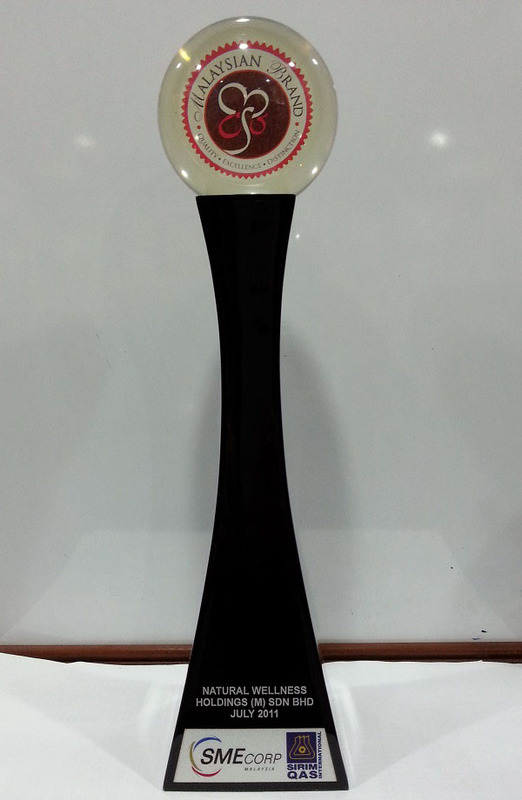 In February 2012, Natural Wellness was listed as one of the 80 TERAS High Performing Bumiputera Companies by TERAJU. In December 2011, Natural Wellness was appointed an anchor company for the “NKEA Agriculture EPP1 High Value Herbal Products”. In November 2011 Natural Wellness is a selected participant in Coach and Grow Go Global Programme by Cradle Fund Sdn Bhd. Besides the above, Natural Wellness is a selected participant in the “Green Lane” policy allowing fast track supply of locally manufactured products to government and government linked companies as well as a candidate for the “Adoption” scheme under the Ministry of Finance, Malaysia.